Do you happen to remember that controversial film is coming up, under the name “Nina”? 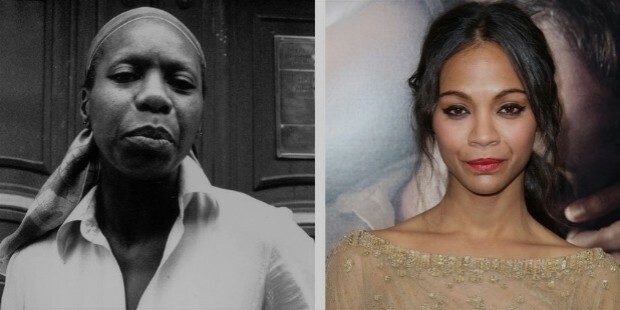 A Nina Simone biopic which was played by Zoe Saldana? Well, looks like that the era of controversies and talks still doesn’t see any end. After the release of the first trailer and the poster of the movie on March 2 , 2016, there was a general feeling of dissatisfaction reignited amongst the fan and family. The condemnation was just not done by the family, but also by a lot many fans who thought that Zoe Saldana wasn’t the perfect choice for playing this character. 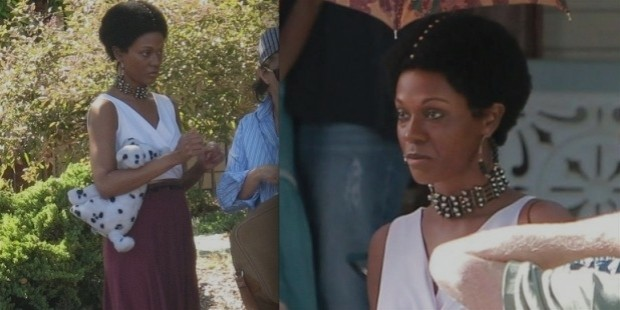 The donning of the actor, Zoe Saldana, in the movie to be a blackface and the fake nose that shows up in the trailer happens to be opposed and detested by Nina Simone’s daughter, who goes by the name Simone and is herself a Broadway actress. 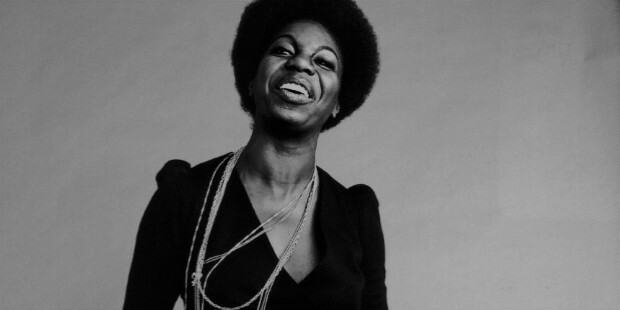 Simone stated recently that Nina Simone was famously fond and proud of being an African but Zoe stands out to be a Dominican, Haitian, Lebanese and Puerto Rican and could not really understand the fights, the life of Nina Simone. 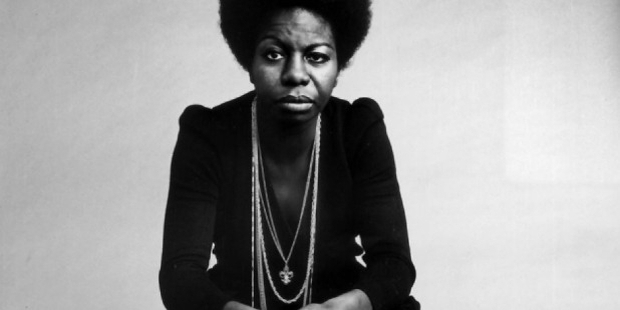 Nina Simone’s fans held a similar view on the front and were furious over the fact that Zoe is fair skinned with the general rummaging over why the directors didn’t pick a darker actress rather than picking up an actress with light skin and darken it. Or why didn’t they pick an actress whose nose matched Nina Simon rather than choosing an actress who has to use prosthetic nose. Simone gave an interview even before which stated her opinion about playing the role of Nina Simone by Zoe Saldana. She said that although she loved the work of Saldana and she has seen a couple of movies more than just once because of the credibility and effect she brings to the screen, she still feels that Zoe Saldana is not the perfect choice to play her mother. There were other actresses like, Kimberly Elise and Viola, who could have depicted her mother better than Zoe because of their natural luscious lips, broad nose, dark skin and acknowledgement of the art and craft of her mother. EW has stated the release date of the film to be April 22, 2016 against the initial release date that was to take in the late 2013 or early 2014. The date has been deferred by 2 years since the first time it was screened in Cannes. The movie is directed by Cynthia Mort and stars Zoe Saldana as Nina Simone and David Oyelowo who is playing Nina’s manager Clifton Henderson. Cynthia Fort herself sued the Ealing Studios Enterprises Limited, UK producers of the film, in the year 2014 after which she was granted consulting rights over shooting schedules, distribution, advertising and budget. Nina Simone stood out and fought for equality and her complexion, her wide nose and her music were her thing. Her dark skin wasn’t a small detail. It was a major part of her art and identity. Although the fans say that it is offensive to the singer and a civil rights champion, let us wait how much justice has Zoe has done to the movie.